Premium Linen is family owned and operated. We care and value each customer and ensure you get individualized customer service. 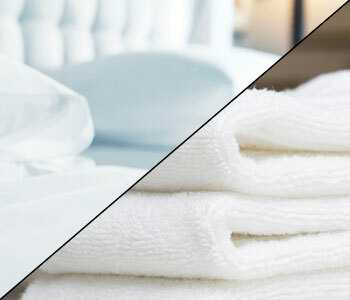 We make sure you have a hassle free linen service experience! a) ORDER: Simply SMS, EMAIL or CALL US with your linen order. 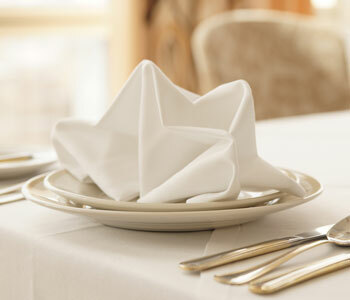 We can work out an inventory of linen for your restaurant based on your weekly linen usage. 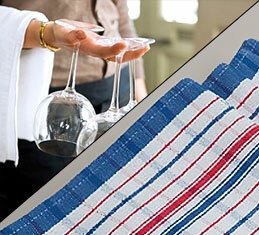 Linen is washed, starched ironed and folded according to the highest hygiene standards. All linen is checked over to ensure we supply the best quality of linen. Our staff will carefully pack orders and make sure all linen is wrapped properly. One of our friendly drivers will deliver your linen to your venue on your chosen delivery day. Soiled linen will be picked up and clean linen bags will be provided. Premium linen is a family owned business and a leading company in linen hire within the Melbourne – metro region. 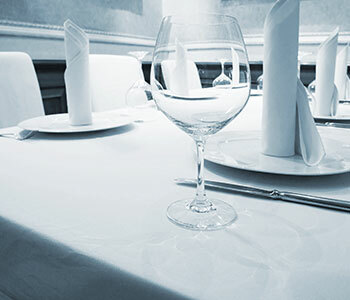 Premium Linen is a quality supplier of all types of tablecloths and other linen supplies to restaurants, cafes, reception & convention centres. Whatever the occasion, we have your table and more covered! We pride ourselves with superior linen at affordable prices. 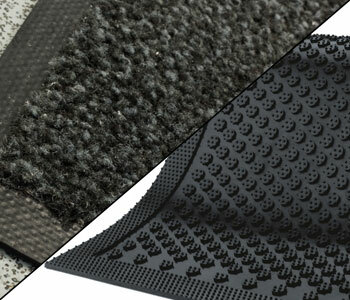 We offer free delivery within Melbourne, zero stock shelf fees and no other hidden costs. You only pay for what you order. Quality control is very important to us at premium linen. We ensure that you receive the highest possible quality linen at all times, in perfect and pristine condition. 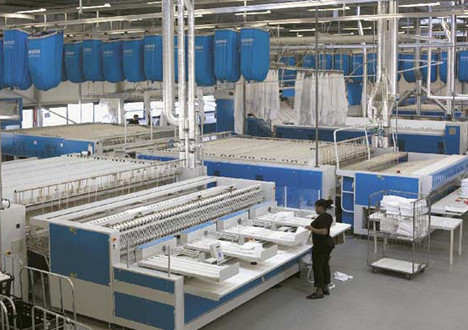 Using state of the art equipment including the latest in environmentally friendly technology Premium linen provides an unparalleled level of quality products and service to our customers. Premium Linen is the first company I have dealt with that don’t charge us any hidden costs on top of their price. All the Invoices are easy to read and understand. Ordering is easy, I send a text and I usually get a confirmation within the minute from rose! Thank you premium linen for making my life a breeze. Easily contactable & fast response. SMS, email or call! 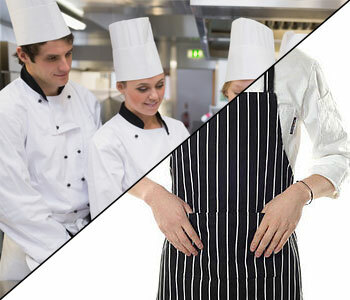 Premium linen is a family owned business and a leading company in linen hire. Premium Linen is a quality supplier of linen to restaurants, cafes, reception & convention centres covering corporate, wedding, communal and many other private or commercial events. We pride ourselves with superior linen at affordable prices. With no delivery charge, stock shelf fee or any other hidden costs. You only pay for what you order.